This article was originally published at Memphis Daily News. Jan Bouten, a partner in Innova, the local early stage investment capital group, has some basic standards when deciding on startup companies to invest in. He looks for “a solid team with a lot of experience in business” and the founders of AgriSync, an Iowa ag tech startup, checked that box. “We talked to farmers. We talked to equipment manufacturers. We talked to dealers. There was nobody who said this is a stupid idea,” Bouton said of the road to some early-stage investment by Innova, the biosciences technology and bioag fund created by the Memphis Bioworks Foundation. So when Jerrod Westfahl, the head of finance and operations for AgriSync, made his pitch at the AgLaunch part of the Mid-South Farm & Gin Show this past weekend, he had a lot more than just an idea he needed money to further develop. 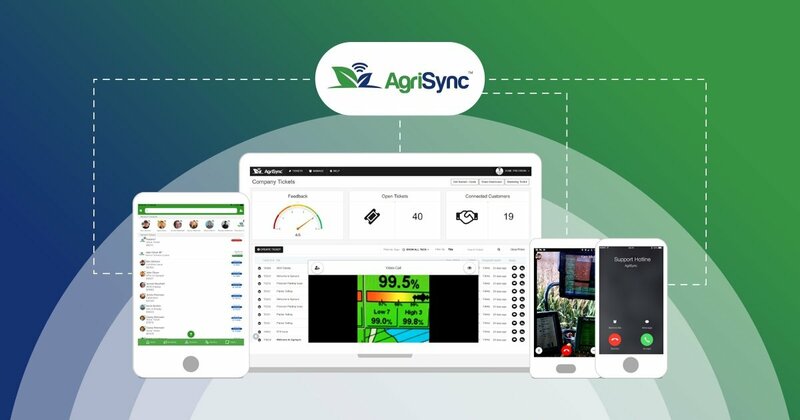 AgriSync and the other 14 startups that made pitches at the Farm & Gin Show this month are either alumni of the AgLaunch accelerator program, currently in the accelerator, have received investment from Innova or are in the due diligence phase of consideration for investment by Innova. The experience provides traction for the annual meeting of AgLaunch and the Farm & Gin Show, which this year marked its 66th anniversary. The farmers are a large part of determining whether an idea is something that matters to what they do every day. A common rule among those on all sides of the AgLaunch presence at the Farm & Gin Show forum is that just about any business plan can be a much better plan in a year’s time. Initially there was some gap in the farmers’ experience and that of the startup owners, especially those who work in tech. But as business plans change and there is more continuous interaction between the two groups, investors like Bouten are seeing something else they value – startups with lots of software and farm experience. Westfahl is anxious to expand the market for the technology into the South. Nelson wants Memphis to be the place where investors, startups and farmers intersect.